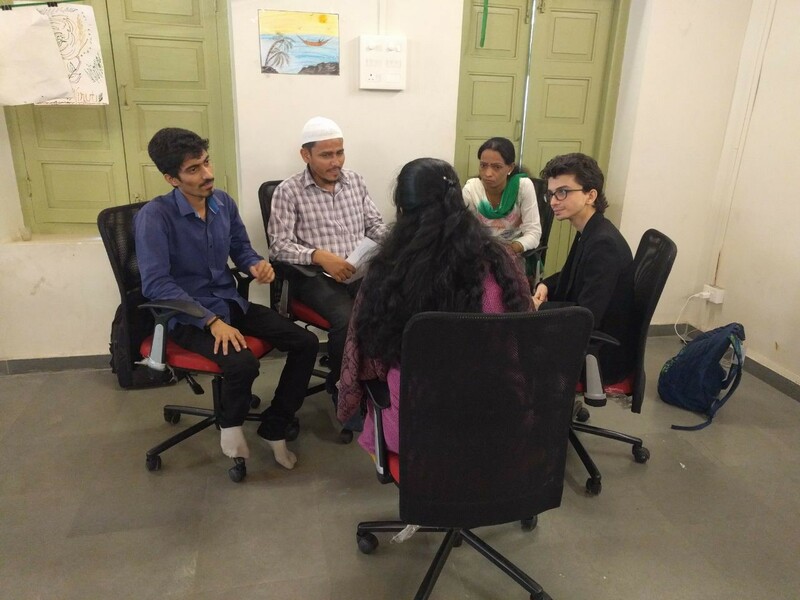 I am always ready to work with CLRC (VIDYA Computer Resource Learning Centre)– and that’s how I got the opportunity to Conduct NDLM Course and also went to Saki Naka Andheri East for NDLM Exam Training., I could then coordinate with Nitasha Ma’am for NDLM Industry Student’s Database & Report Sending. I got a good opportunity to attend the Meeting of NDLM at Pune. So I want share my Experience with you all! I was very excited to go to Pune when Mehala Ma’am asked me to attend the meeting at Pune with Nitasha Ma’am and the other teams. This was my first Journey with VIDYA to go out of Mumbai, and the first time I was visiting Pune. I went on the Deccan Express train from Thane in the morning at 7:35 AM, and it was also my first time in chair car Train. I enjoyed a lot in CC (Chair Car) and liked the air conditioned train. 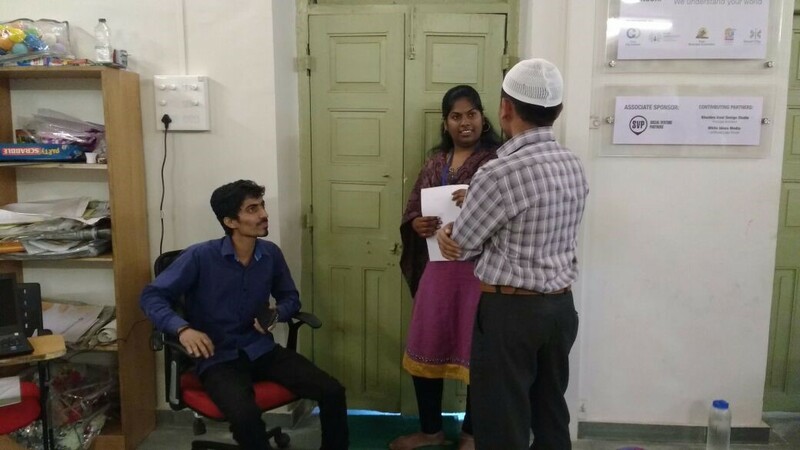 We reached Pune at 11 AM, I had a lunch of Dum Biryani and after that we attended the Meeting. In that meeting we all discussed mobilization, how to increase the number of students for the courses, how to encourage people like helpers and daily wages workers, when doing mobilization. We discussed the problems we face during mobilization. We all had a Group Drama session on Mobilization and also discussed how we are facing the problem during taking the NDLM Exam. Problems related to reporting were also discussed. Once the meeting was finished, Ankit sir and I went to Palace Aga Khan (Kasturba Gandhi Samadhi). 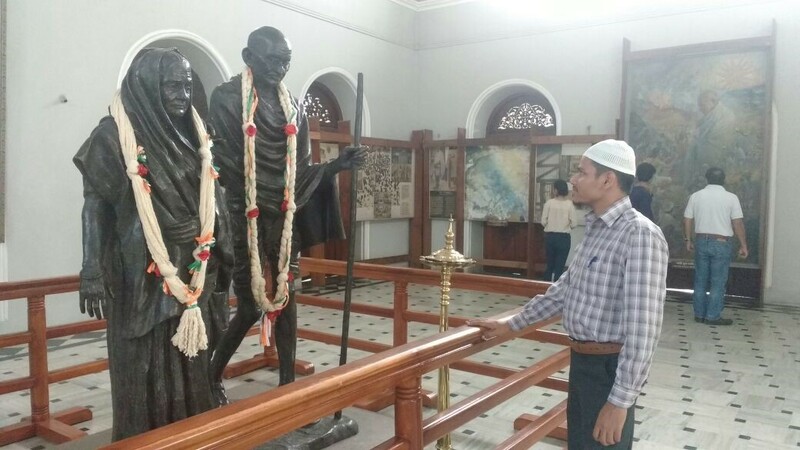 There we saw the history of Bapu Ji and other great people. After that we had a breakfast in the Aga Khan Palace. 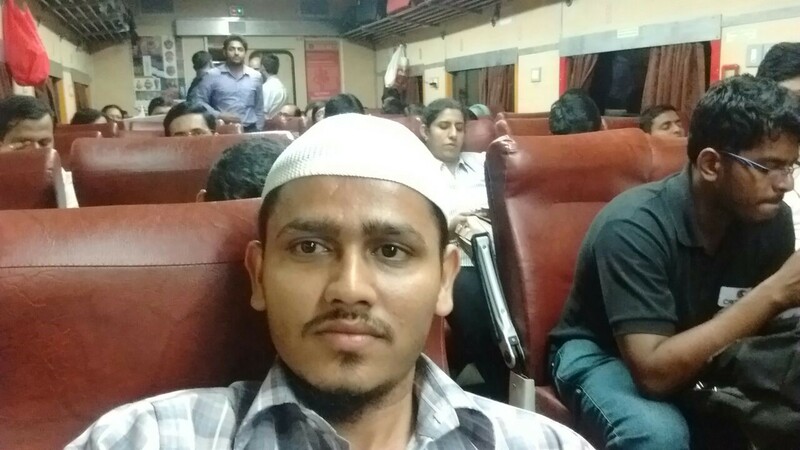 Return from Pune was by Indirayani Express Train – timing 6:30 PM, I reached at my home around 11 PM. I enjoyed the whole day a lot! I want to say thanks to Mehala Ma’am, Ankit Sir and VIDYA for giving me this opportunity. I also hope to visit places like Bangalore and Delhi soon.